Pain never felt this good. 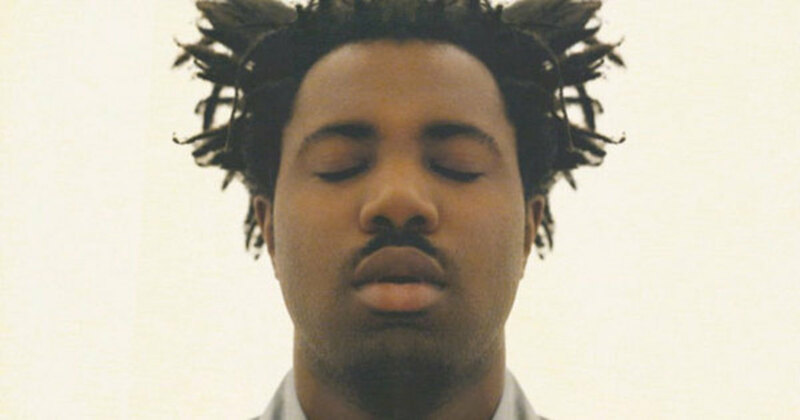 After years spent playing the background as one of the industry’s best-kept secrets, today (February 3), Sampha finally stepped out of the shadows, releasing his long-awaited debut solo album, Process. 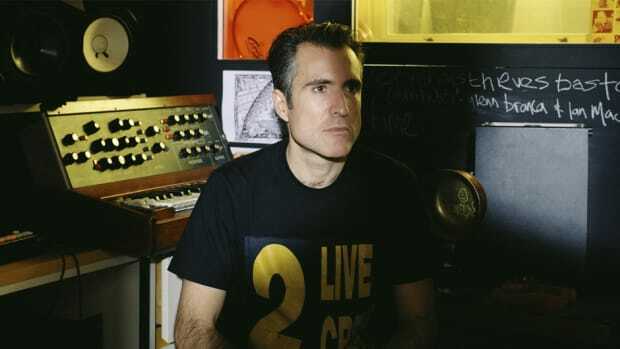 Over the last half-decade, the South London singer-songwriter and producer has lent his mostly unknown genius and unmistakable voice to some of music’s brightest talents, most notably Drake, Kanye West, Solange and Frank Ocean. 2013’s Dual EP was our first real taste of Sampha as his own multifaceted entity, more than just the talented collaborator of SBTRKT or as a featured artist on releases from various English singer-songwriters. (Though it had a very limited 2010 pressing, his Sundaza EP had a wider re-release in 2014 and, despite being an interesting listen, provides only a glimpse of the excellence that would come later). If Dual was the realization that Sampha could someday be a force to be reckoned with, Process is a fully-fledged realization of his talents as a vocalist, songwriter and producer, and proof that he’s one of today’s brightest musical talents. Perhaps most impressively, Process incorporates a far-reaching range of sonic elements—Sampha is still very much in tune with his roots as an electronic producer—and at times achieves a vastness in sound, without ever losing the intimacy of one man sitting alone at his piano. The production is digital, yet so thoroughly alive and dripping with humanity. 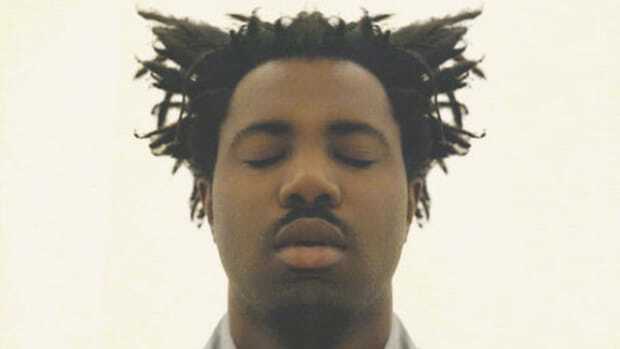 The album is a varied journey, at times a mastery of allowing empty space to breathe, at times swirling and overwhelming, all tied together by the comfort and vulnerability of Sampha’s voice and the feeling that every lyric is sprouting directly from his heart. 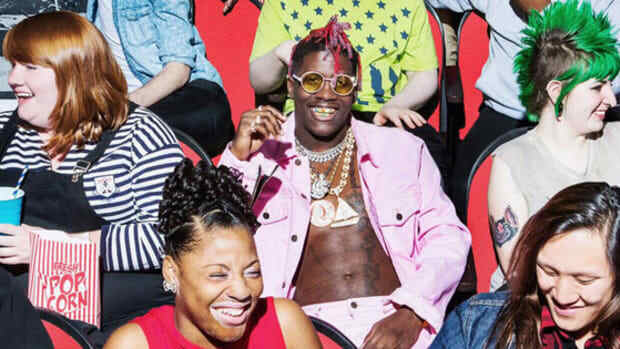 The album is also incredibly sad. 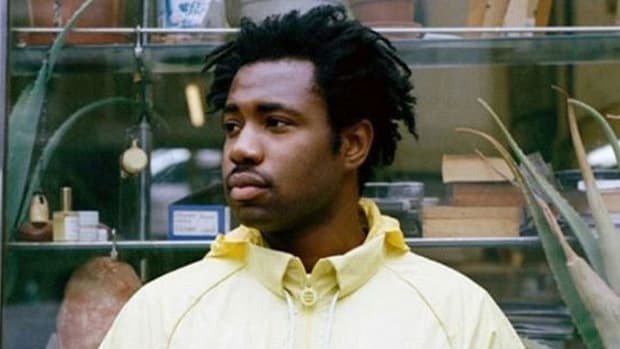 Sampha is running for his life (“Blood On Me”), remembering his lost mother (“No One Knows Me”), reminiscing about lost love (“Take Me Inside”), regretting past mistakes (“Reverse Faults,” “Timmy’s Prayer,”) and questioning himself (“What Shouldn’t I Be?”). Even “Incomplete Kisses,” far and away the album’s brightest song sonically, contrasts its airy, sun-kissed production with deeply personal and depressing imagery. Three standout songs sell the album short by seven, as each of the 10 tracks is a stirring, transfixing work of art on its own. Process is just that, the processing of complex emotions integral to the human experience—pain, grief, anger, sadness, love, loss. It’s a man putting his humanity on full display for the world to hear, and more so, to experience. For someone who has spent the majority of his career assisting others, Process is a gorgeous blend of sounds and feelings that puts Sampha (and his voice) firmly at the forefront as he digs deep to find answers within himself and from the world around him. Process is hauntingly beautiful, an album that fully brings the listener inside Sampha’s mind and spirit, engrossed and captivated. It will make you want to cry, it will make you want to cherish what you take for granted, and it will make you want to press replay and experience it all over, time and time again. With his debut, Sampha just set the bar for incredible albums in 2017. 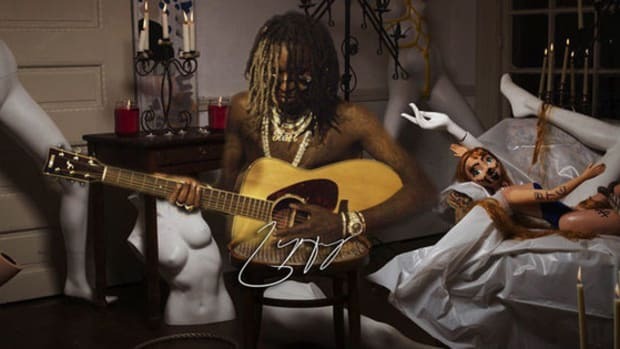 The album’s opener sounds like a transmission from the far reaches of space, yet somehow also a painfully confrontational plea that unfolds right before you. 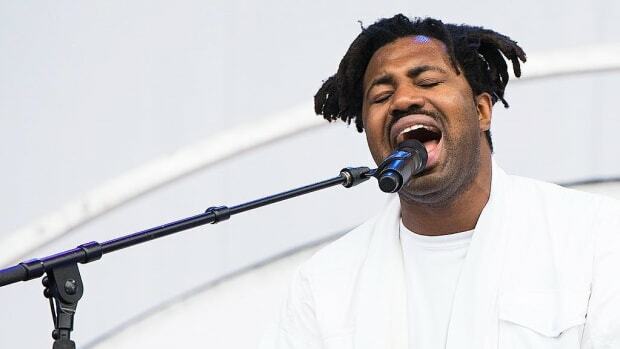 The anguish is palpable, as Sampha, on the brink of meltdown, tries to keep himself together amidst the growing intensity of heat bearing down on him. For the listener, it’s a descent into the abyss, closer and closer to fully breaking down emotionally as the track frantically builds, constantly guided by Sampha’s enchanting crooning, the blips and clinks of technological equipment, and excerpts from Neil Armstrong’s moon landing recordings. Even without the added gravitas of knowing Sampha’s mother passed away from cancer, “(No One Knows Me)” is an emotional tour de force; a beautiful, stirring display of his warm but delicate vocals set against the simplicity of gentle piano keys. 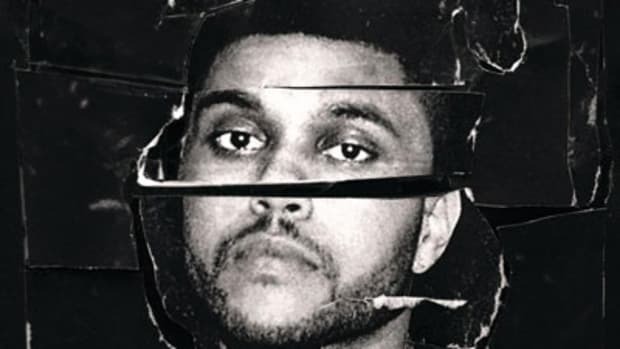 Armed with the knowledge of his mother’s passing in 2015—a mother who had cared for him basically on her own after Sampha&apos;s father had passed (also from cancer) when the artist was 9-years-old—and the fact he returned to his childhood home to care for her in her final months on earth, the song is almost too much to handle without succumbing to tears. If “Plastic 100°C” is akin to floating deeper into the vastness of space, “Reverse Faults” is a breakneck plunge into the center of a black hole, assuming that—like me—you get all your knowledge of black holes from the end of Interstellar. The production is surreal; it steadily builds all around, twisting, flashing and blinding like the nebula-esque neon lights in the Star Gate sequence from 2001: A Space Odyssey. It eases into a calm for a moment before changing direction entirely and suddenly you’re floating on an intergalactic waterbed of static bass.